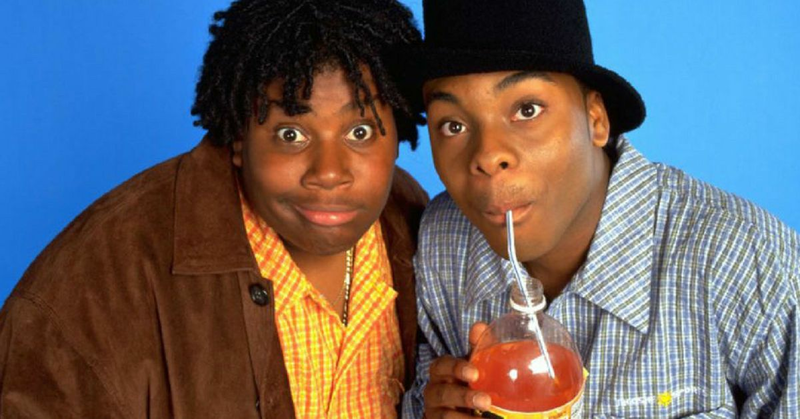 Kenan and Kel were the best comedy duo of the 90s, and it's not even close. Their show ran for a whopping 65 episodes, which for a show in the 90s is a decent stint. The friends shot to fame with the movie Good Burger, which is still quoted today. 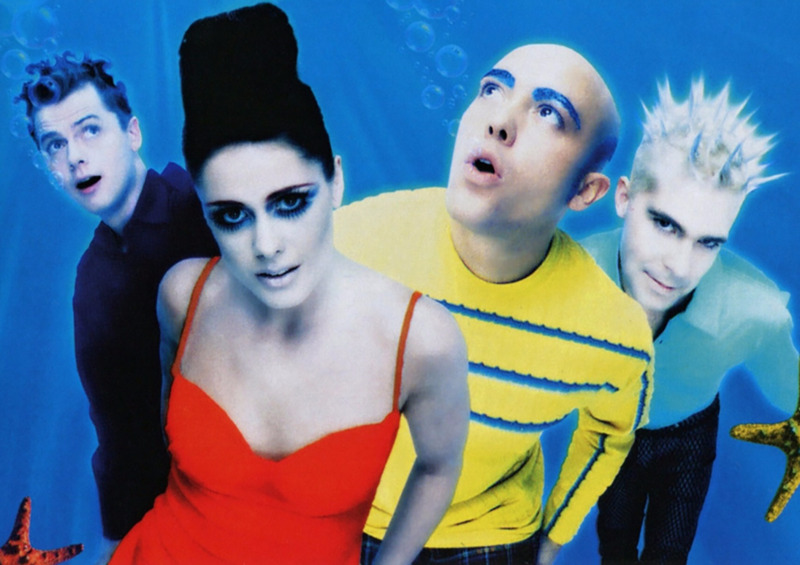 Though we watched Kenan and Kel grow up on screen, and continue to watch Kenan on Saturday Night Live, there are still some things you may not know about your fave 90s friends. 1. 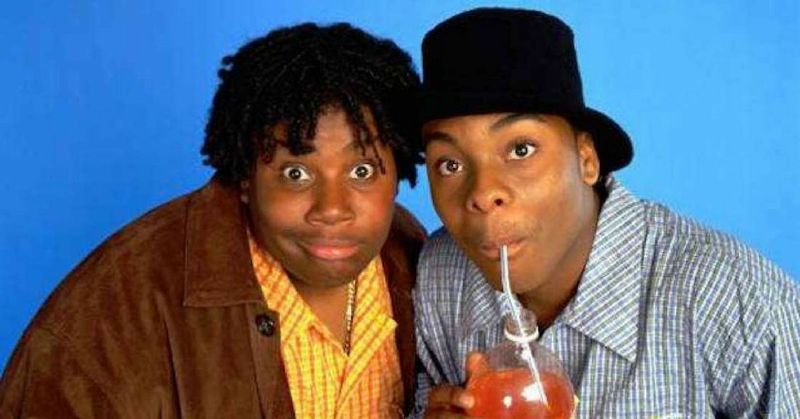 Californ-I-A Slash FilmThe first two seasons of Kenan & Kel were filmed in Florida at Universal Studios.